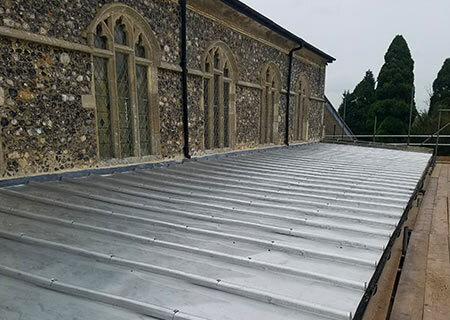 About – Metalex Roofing Ltd.
Based in Hornchurch, Essex, we are specialists in the installation of Copper, Zinc, Aluminium and Terned Stainless Steel Traditional Metal Roofing. 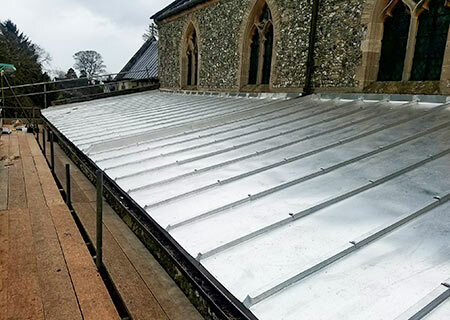 We operate throughout the UK and offer a full design, supply and fix package. 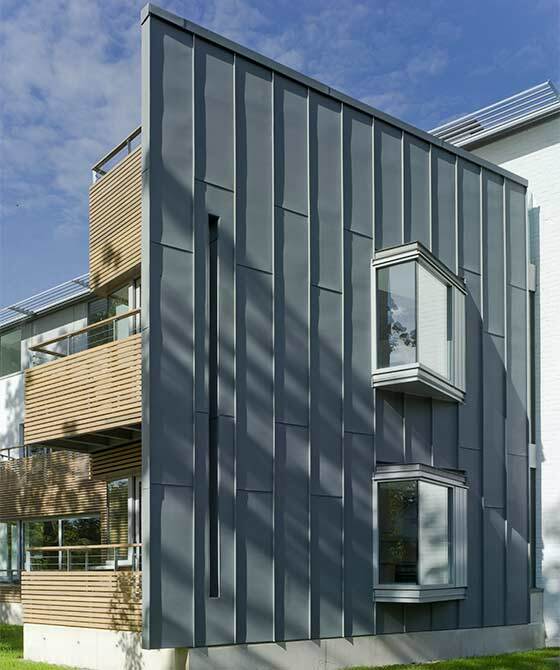 As well as the external weathering skin we can provide all associated decking, timber, plywood and insulation works. All our drawings and details are produced on AutoCAD. The theft of Lead has become a major problem in the UK, due to spiralling prices. 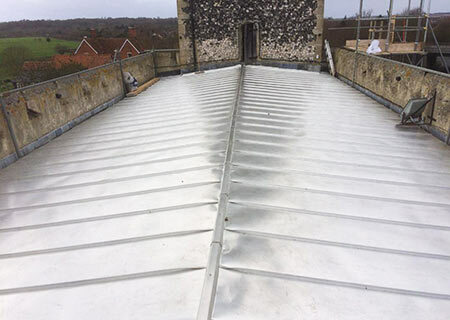 Used for centuries on roofs of Cathedrals, Churches and other buildings of historical value, Lead is now considered an easy target for criminals.